Let that special someone know how much they mean to you. Our personalised gift service aims to be as flexible as possible. Whether you’ve opted for a gift from our catalogue or already have one you want us to personalise. our expert engravers can still offer the same exceptional service. No gift conveys as strong a meaning towards a loved one as one that contains a personalised message. 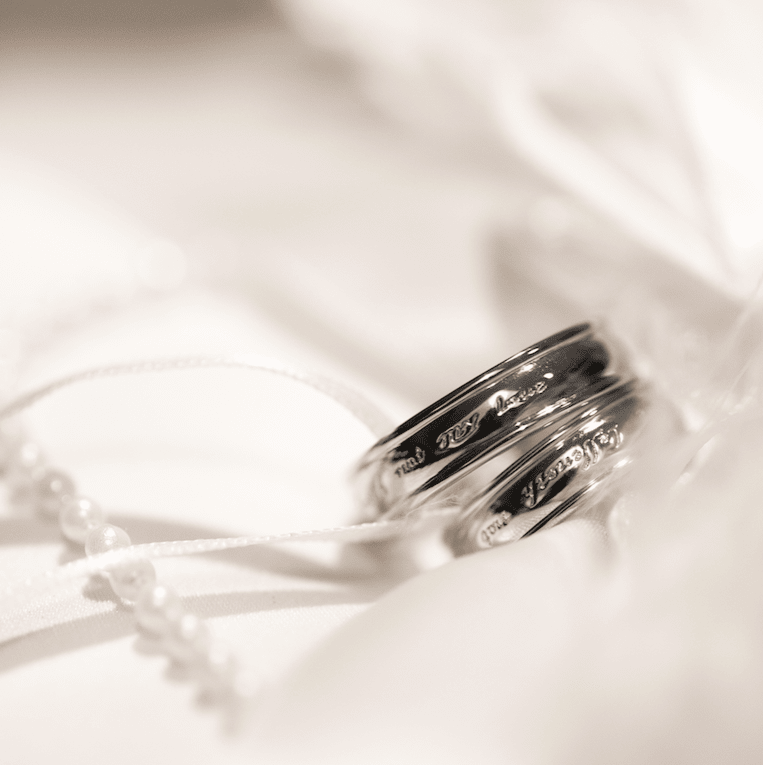 At E.A.G Engraving in Birmingham, our highly skilled team specialise in engraving a wide range of personal items. Meaning that you can give a timeless gift that will be treasured for years to come. A Christening or birth is a precious moment that will be remembered forever. 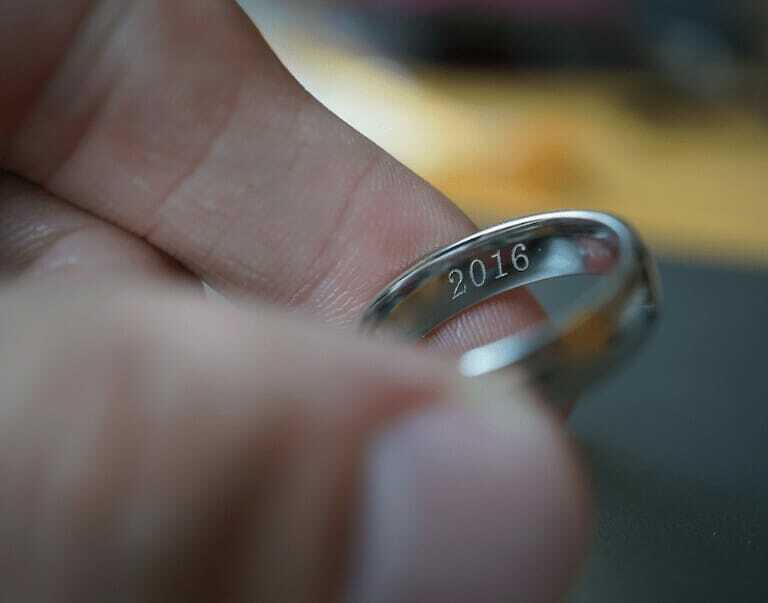 E.A.G Engraving can provide the perfect gift or customise one of your own to mark the momentous occasion. Engraving a name, date of birth, the weight of a baby or a personalised message, will ensure your gift is cherished forever by that special little person.